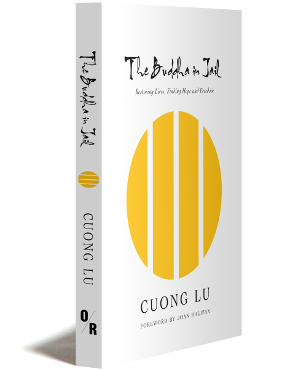 Cuong Lu, Buddhist teacher, scholar, and writer, was born in Nha Trang, Vietnam, in 1968. He majored in East Asian studies at the University of Leiden, and in 1993 was ordained a monk at Plum Village in France under the guidance of Thich Nhat Hanh. In 2000, he was recognized as a teacher in the Lieu Quan line of the Linji School of Zen Buddhism. In 2015, he received a master’s degree in Buddhist Spiritual Care at Vrije University in Amsterdam. Lu is the founder of Mind Only School, in Gouda, the Netherlands, where he teaches Buddhist philosophy and psychology, specializing in Yogachara Buddhism combined with the Madhyamaka (Middle Way) School of Nagarjuna.